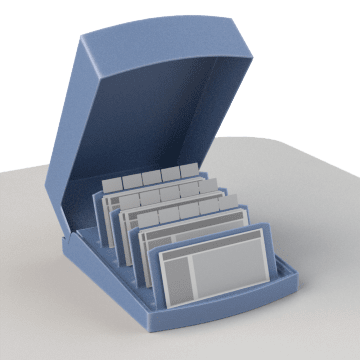 Find important phone numbers and addresses quickly by organizing and storing your business cards in these holders. 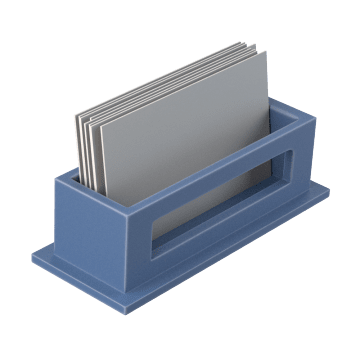 Display your business cards in these desktop holders to make them easily accessible to guests and clients. 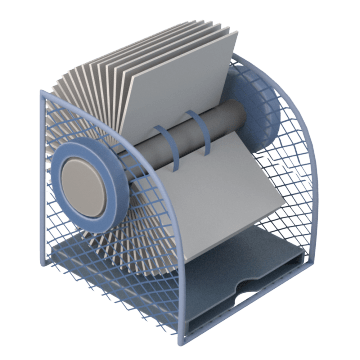 Spin these rotary business card holders to quickly flip through cards. Put these clear sleeves over your business cards to protect even the most frequently used cards from wear. 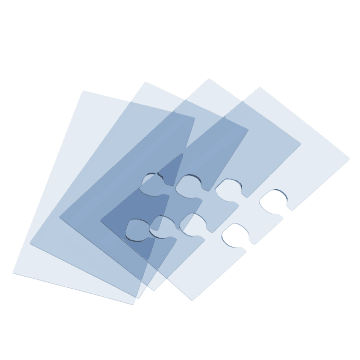 Sleeves are notched to snap into card files.